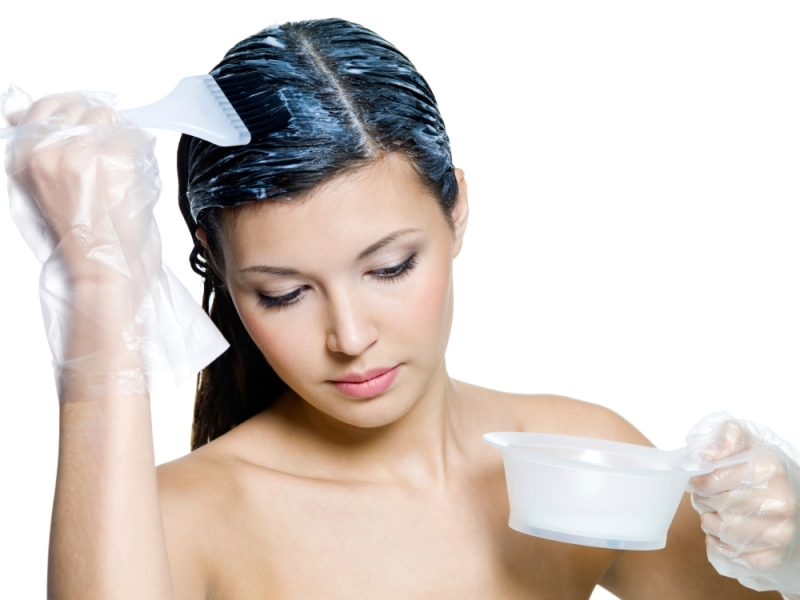 1) Shampoo- Choosing a good shampoo is extremely important. Choosing a shampoo made particularly for your hair type is crucial. So, don't choose a shampoo that just runs in the family, go get a shampoo made your your hair type as different individuals have different kinds of locks- oily, dry, only dry scalp, sweaty scalp, etc. If you want hair growth then use a hair growth shampoo. So, try to search and get a shampoo that has been made keeping in mind, your hair type. 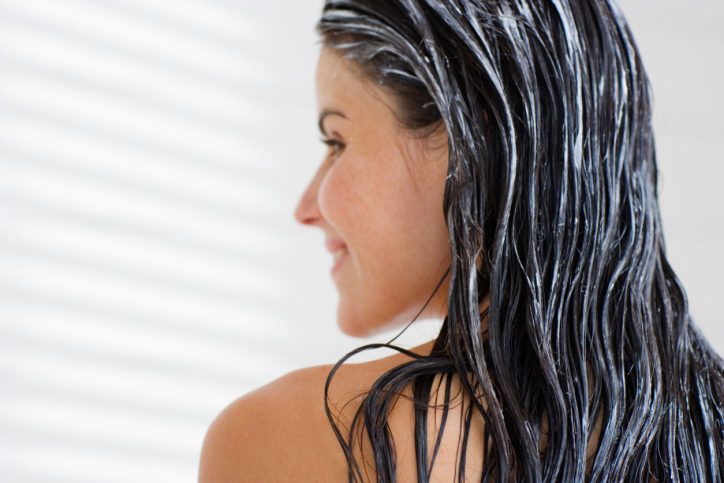 To get rid of all the buildup, you might need a clarifying shampoo. Also, try to choose a sulphate free shampoo, paraben and silicone free shampoo as you know what silicones do to the hair. 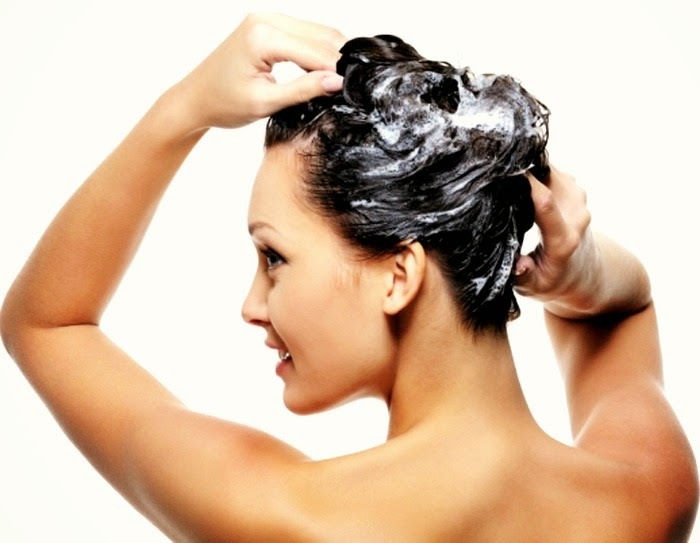 Use a shampoo at-least twice a week, along with conditioner to keep the dirt and grime out of your hair. You can try BioBloom natural shampoo/organic shampoo, if you live in India as it is totally organic and free from all harmful chemicals. 2) Conditioner- Choice of appropriate hair products is extremely necessary. 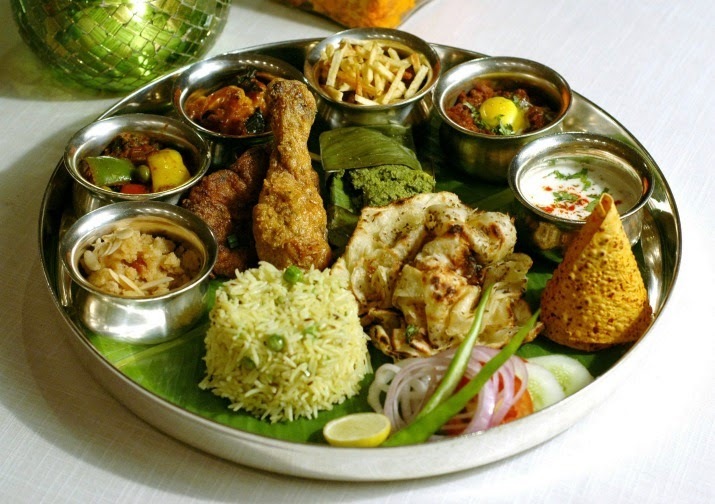 During winters, our skin becomes dry and dull. So, we go ahead and use a body lotion to combat the dryness. Just like that, using a conditioner revives the hair by moisturizing it deeply and thus, enhancing the appearance of your hair strands and making them shiny and soft and manageable too! So, choose a conditioner that does its job- moisturizes your hair and is free from silicones and other harmful chemicals. Try to get a herbal, organic or natural conditioner for your hair free from parabens. You can try this natural, organic conditioner from Biobloom, if you live in India. 3) Oiling Your Hair- Applying oil to your hair is extremely important as it provides nourishment to the hair. So, apply oil to your hair after cleansing it, either overnight or use it during the day, just to strengthen and lengthen your hair. Choose a hair oil free from mineral oil as it damages the hair. Also, choose a oil that does not feel too sticky, attracting more dirt to your hair. 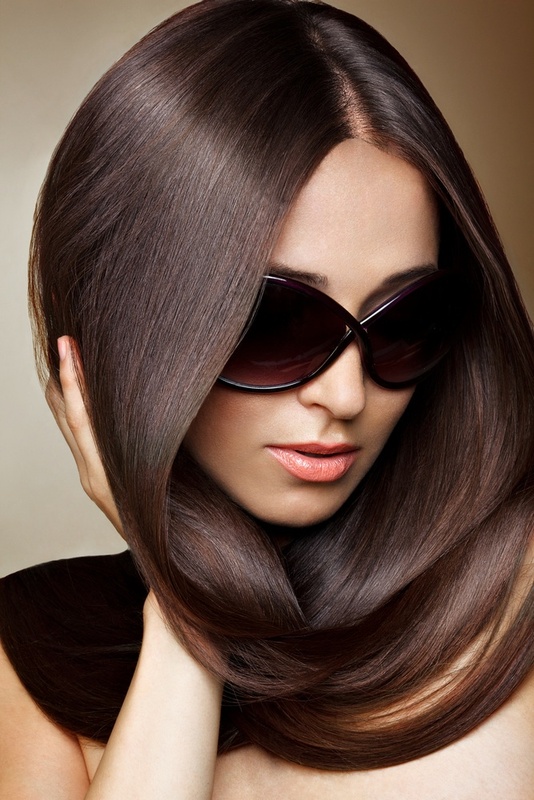 Oiling your hair makes your hair shiny and lustrous. Continues oiling, at-least twice a week, overnight, reduces hairfall, dandruff and makes your hair shine! :D You can try this all organic hair oil from BioBloom. 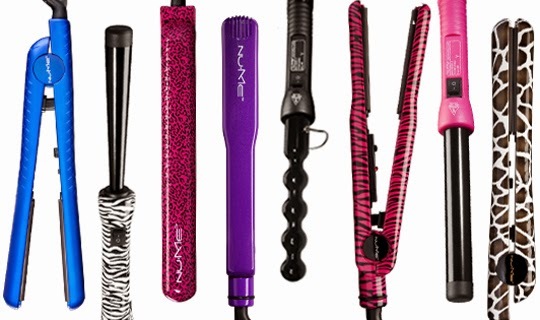 4) Avoid Hair styling, straighteners and bleach- Try not to use all those hair damaging tools that crimp, fold and damage your hair or hair straighteners that burn and remove the nourishment from the hair. Also, try to avoid bleaching your hair as it might increase hairfall and may lead to hair damage in the long run. Also, do not blow dry your hair with the mode set to warm air, avoid usage of hot iron. 5) Brushing your hair and trimming your hair- Trim your hair only from the ends, or where you see split ends to prevent further damage. Trimming your hair is necessary every 3 to 4 months to keep split ends at bay. Also, while brushing your hair, do not apply too much pressure, use a comb that does not conduct static electricity and also, do not brush your hair every two minutes. Brushing your hair only twice a day is enough. 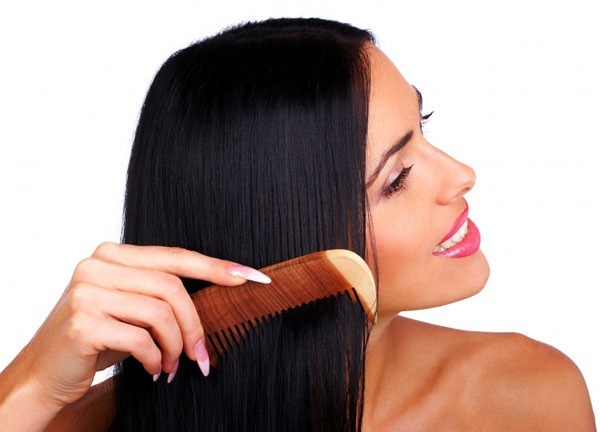 Using a wide toothed comb helps to minimize hair breakage. 7) Use good quality water to wash your hair- This is actually important as using salty water damages the hair and dirty water makes your hair dirty! So, try to use clean, kind of mineral water, free from harmful salts and all to wash your hair so that it does not become limp and so that your hair stays lovely! 8) Hair packs- Using home made hair packs are really good, once a week, to provide extra nourishment to the hair and to pamper it so that it becomes even more beautiful and soft! So use a good home made hair pack, search the internet for an array of hair packs, find the one you like and find the most appropriate and then use it! You'll definitely see a difference in your hair texture and you will have soft hair. Useful post dear, shampoo and oil play a major role. Love how you've done a detailed post!